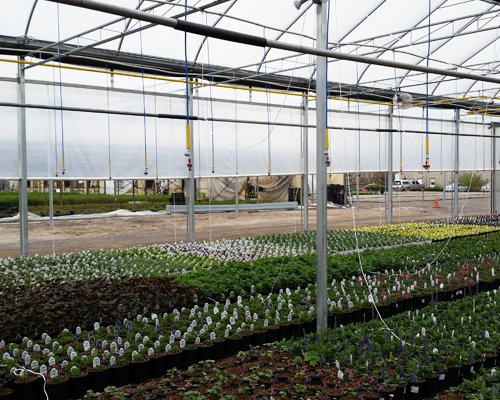 Greenhouse grade poly is designed to be weather and UV resistant, and therefore it will last a long time under the right conditions. 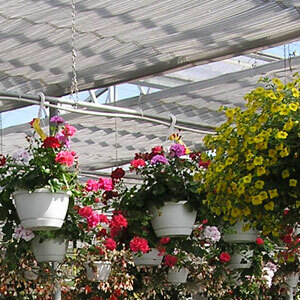 The most popular greenhouse poly for growing is a 4 year UV resistant poly. These greenhouse tips will help you get the most out of your poly. Following these best practices below will help make your greenhouse more energy efficient and will increase the lifespan of your greenhouse poly. The air you use to inflate your greenhouse poly matters! Use air from outside that is cooler and dryer – it will reduce moisture from building up between your layers of poly, and will also prevent greenhouse chemicals from coming in contact with inside film layers. Attach air deflectors to your air inflation fans – they will prolong the life of your greenhouse poly. A good rule of thumb for air inflation levels in double layer installations is to have 4 to 8 inches of air space between the layers. The only way to really know if you have the correct air pressure is to use a manometer. Air pressure between the two layers should be .2 to .45 inches ( 0.5 to 1 cm ) on cold windy days. Greenhouse poly is UV stabilized, meaning it’s resistant to the deteriorating effects of the sun’s harmful ultraviolet rays. However, certain chemicals like sulphur and chlorine can deactivate the ultraviolet inhibitors in the poly and shorten its lifespan. Keep harmful chemicals away. Sulphur burners, which are used in some greenhouse for disease prevention, are a common source of sulphur buildup on poly surfaces. 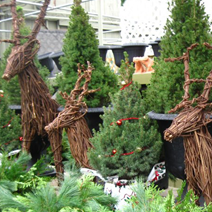 PVC pipe is not compatible with UV stabilized greenhouse poly, and may void your poly warranty. 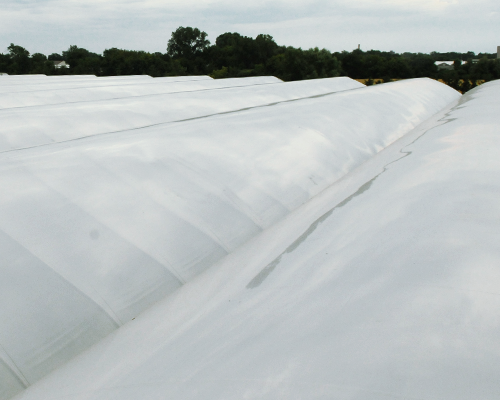 Growers can reduce heat buildup on greenhouse frame members coming in contact with poly by applying white latex paint. Painting frame members along with poly lock channels will reduce surface friction and reflect excessive heat that accelerates poly degradation. 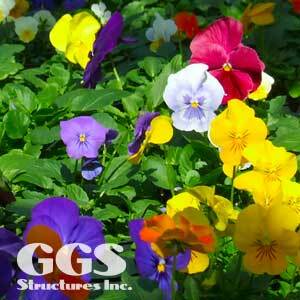 GGS stocks 4 year greenhouse poly in tubes and in sheets for a variety of sizes. We stock anti-drip films, clear films, and also White Nursery Poly. Get a Quote on Poly!